Harry has always been a generally happy baby for the most part. He's never really been one to cry for no reason like his big sister when she was younger. He's never been fussy with his teeth and he's always so happy. I can always tell when he's happy as he gives a cheeky grin. 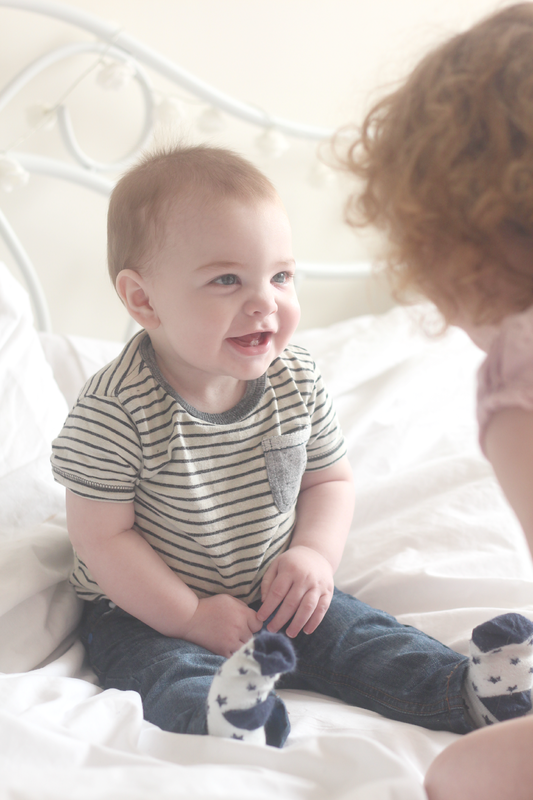 I was recently asked by C&G Babyclub to share what makes my baby happy as part of their Sound of Happy campaign so I thought I'd share a few things which have made him happy or laugh in the past 18 months. Tickled by one of us, especially when Amelia tickles him he goes into fits of laughter. He's always loved being tickled and now that he's older he'll ask us to tickle his tummy which is really funny as I hate being tickled and definitely wouldn't ask someone to tickle me. 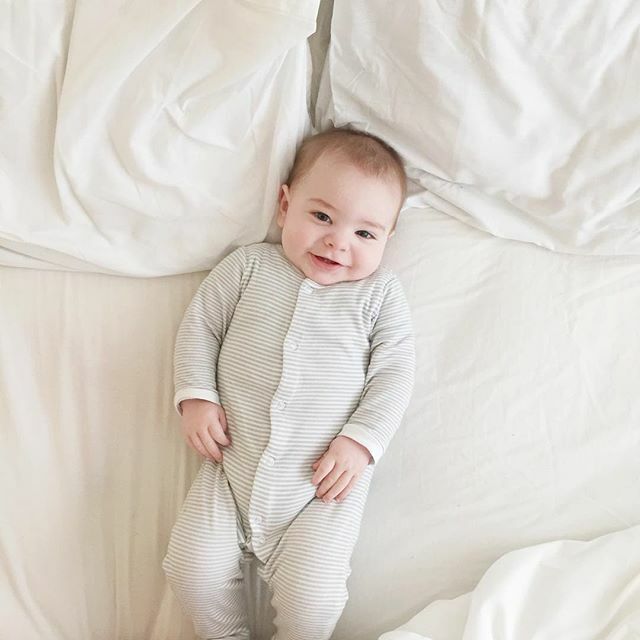 He loves it when Amelia makes him laugh or does something silly and his face has always lit up as soon as she walks into the room. They're always getting up to mischief together and he always looks at her to see what she's doing and copies. His big sister defintiely makes him happy and she can always cheer him up instantly if he's fallen over and hurt him self or is upset. Any type of music whether it be a song on the radio or TV, Amelia singing him a song or daddy playing the guitar he'll always smile and dance along. Music makes him happy, just like it does with Amelia. They love dancing along to it everyday. I'm sure this is one that everyone can relate to, peekaboo is a fond favourite amongst most from a very early age and is usually what gets your baby to let out their first chuckles. Harry has always loved playing peekaboo and especially when Amelia would do it to him. Whether it be deliberately or actually hurting myself that's always got my two to laugh their little heads off uncontrollably. Also just being a plonker and pulling funny faces, dancing like a lunatic and singing little songs. Not sure what it is but they always end up in fits of giggles. I'd love to hear what makes or used to make your baby happy. Let me know below or you can also share them on Twitter using the hashtag #SoundofHappy. This made me so happy to read! 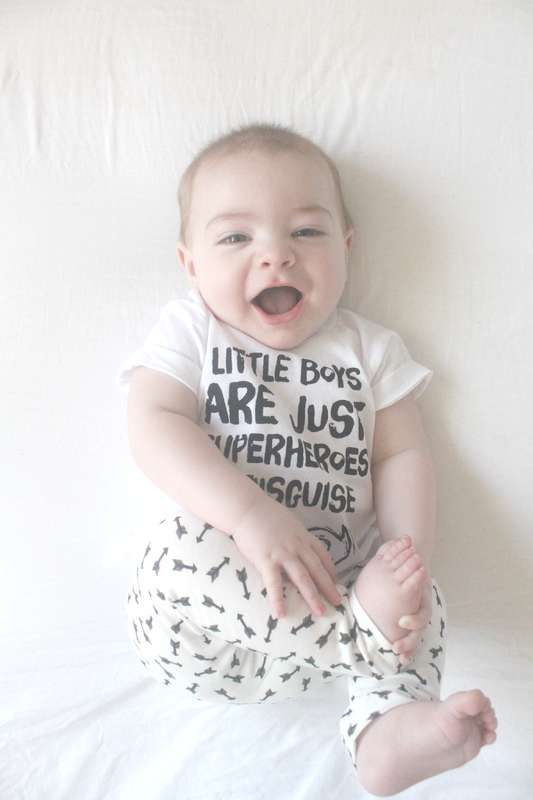 My little guy has just started to love being tickled, and it is so adorable! Baby boy Harry is so cute! He is clever boy. I want all kids to be that happy as Harry. James, writing service writer.